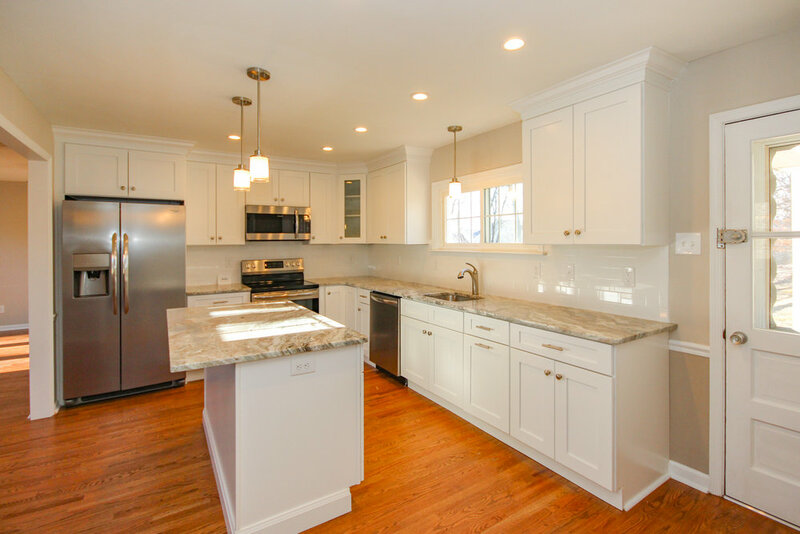 Gorgeous fully renovated 4 BD, 2.5 BA Colonial home boasting original hardwood floors throughout, an abundance of natural light and all the amenities current buyers are looking for. 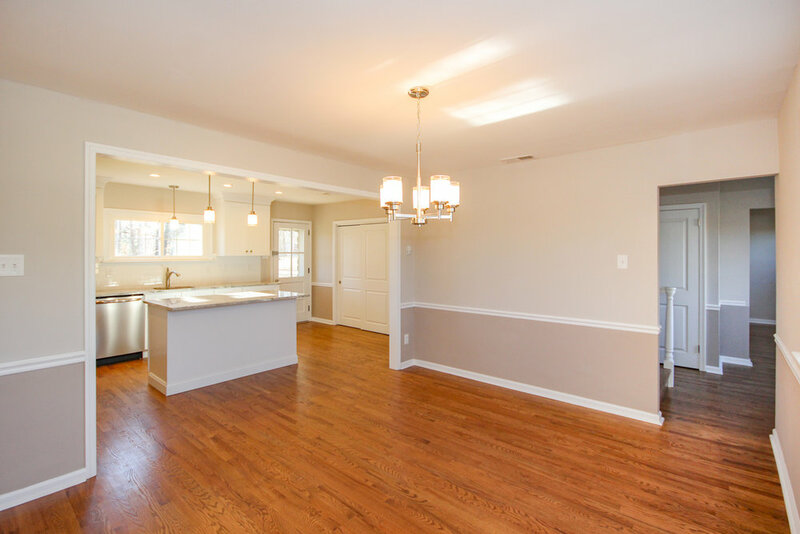 Enter in the front door to a foyer with access to all points of the main floor and large coat closet. A spacious formal living room to the right is semi private and creates a cozy atmosphere with beams in the ceiling and a classic brick fireplace as a focal point. The sizable family room sits directly off this area and flows seamlessly for everyday life. 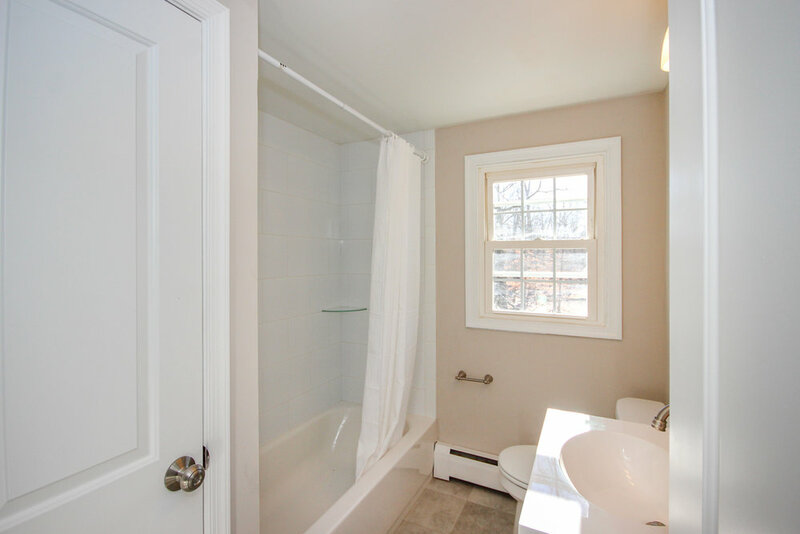 A half bath, laundry hook ups and access to both the basement and backyard complete this level. 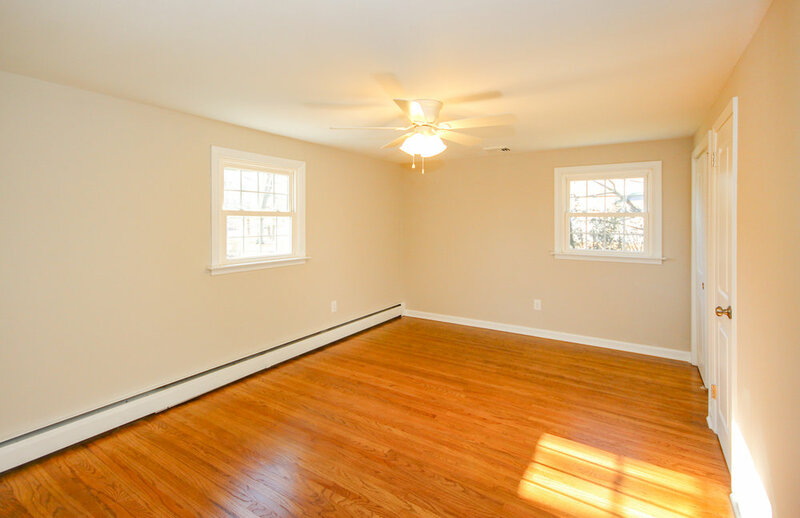 Upstairs you will find all four bedrooms, each with refinished hardwood floors, lighted ceiling fans and dual closets. 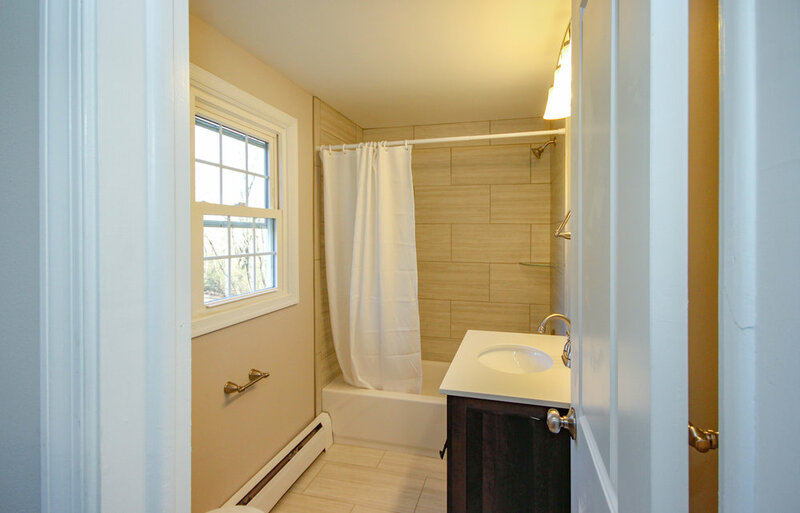 The roomy master bedroom has his/hers closets and a modern master bath. Full walk up attic access is on this floor as well. 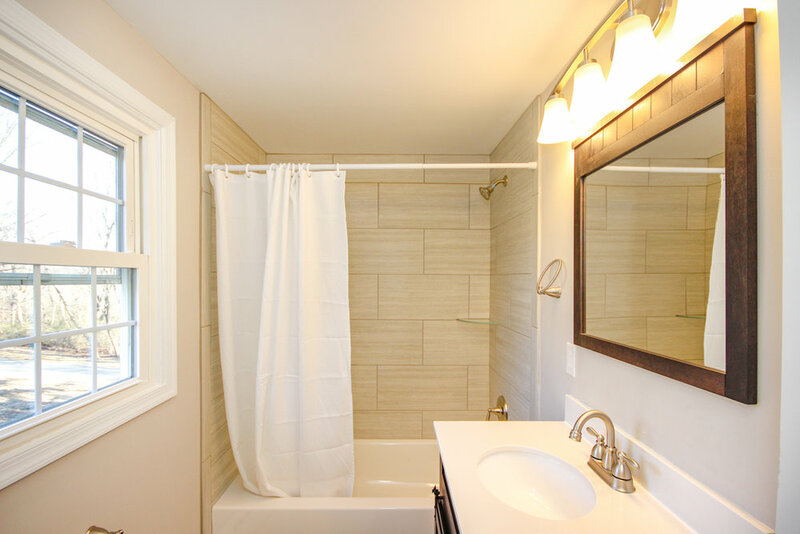 The partially finished daylight basement offers additional living space, access to the one car garage and extra storage space. The home is set back off of the rood in a serene wooded setting. A covered back patio allows for quiet time to relax or the ability to entertain in the outdoors. Located in the Great Valley School district. 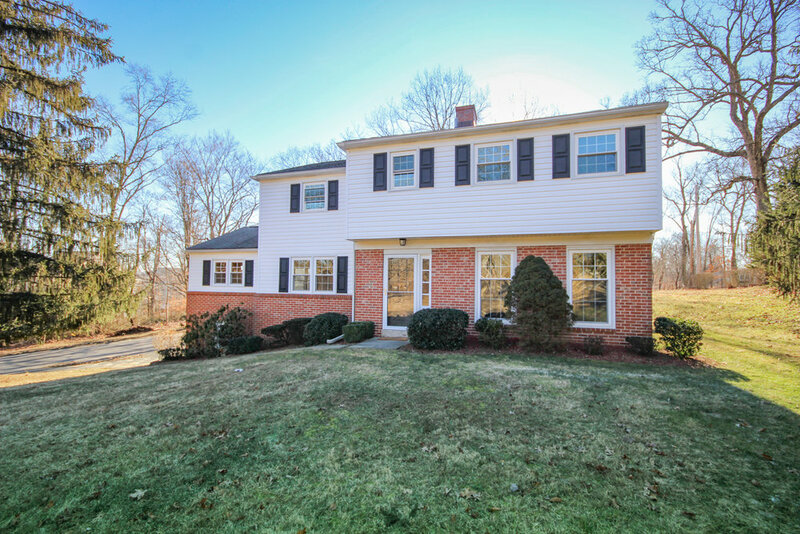 Minutes to the shops and entertainment of Newtown Square and easy access to Rt 202 and Rt 476 make this an ideal location.